Aulora Pants With Kodenshi On Amazon, Rakuten, Lazada, Mudah Etc. Should you buy the Aulora Pants with Kodenshi from online shopping platform such as Amazon, Rakuten, Lazada, Qoo10, Carousell , Shopee, 11Street, iPrice etc? The answer is No, you should not. Why do I say so? The following is my answer. The Aulora Pants brand and product owner is BE International Marketing located in Shah Alam, Selangor, Malaysia. The company is the sole importer of the pants from Japan and distributed it in Malaysia, Singapore, Brunei, Hong Kong etc. The Aulora Pants is distributed through a network of Independent Business Owners (IBO). Some IBO took advantage of the services offered by online shopping platform and listed the Aulora Pants there. However, this practice has created some negative experience for buyers. Some buyers complaint that the Aulora Pants they bought from the online shopping platform were fake or they didn’t get any tax invoice for their purchase. The practice of listing the pants on online shopping platform has been going on for the past couple of months. Now, BE International has issued an instruction to stop such negative practices. They have issued the following notice informing all potential buyers. Therefore, if you’ve seen any Aulora Pants with Kodenshi listed on shopping sites above, please do not make your purchase there. Buy the pants direct from BE International. 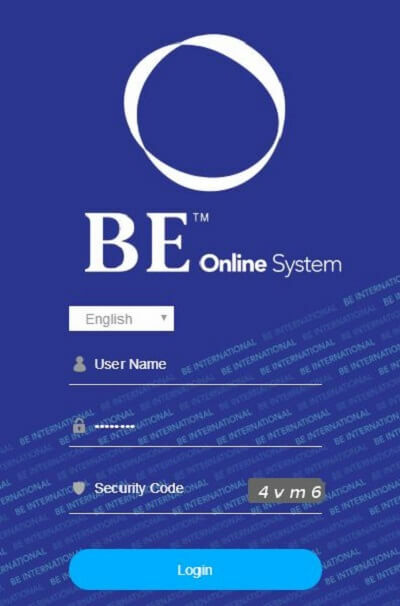 In order to buy direct from BE International, you have to register as a member with the company.